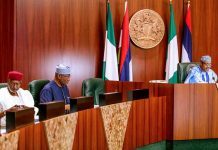 The House of Representatives Committee on Emergency and Disaster Preparedness has insisted that Vice President Yemi Osinbajo has some questions to respond to on the approval of N5.8 billion from the Consolidated Revenue Fund to the National Emergency Management Agency (NEMA). Chairman of the committee, Mr Ali Isa, stated this while briefing reporters after Tuesday’s plenary at the National Assembly in Abuja. He explained that the Vice President has a case to answer because he is Chairman of the governing council of NEMA. 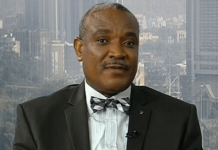 Isa added that Professor Osinbajo was the Acting President at the time when the fund was approved. He, however, stressed that the Committee did not mention the Vice President in its report presented on Thursday last week. The committee has investigated the allegations of violation of public trust in the activities of the emergency agency. 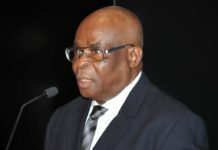 In its report, it said the authorisation for the release of fund for emergency food intervention in the North East contravened Section 80(4) of the 1999 Constitution as amended. 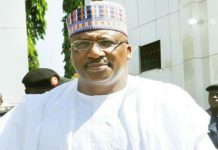 The committee had also recommended the sack of the Director General of NEMA, Mustapha Maihaja, for alleged mismanagement of N33 billion fund. The committee had urged the relevant government agencies to take steps to recover the money. 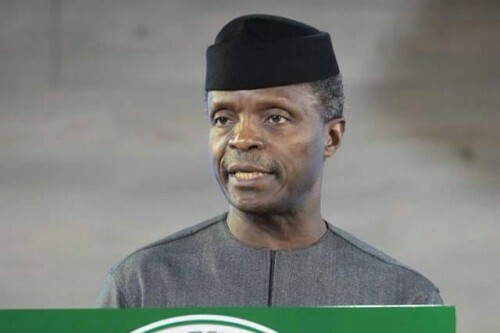 Professor Osinbajo had said the committee’s allegation against him was both ‘false and misleading’, saying he did not violate any law in the approval of the fund. 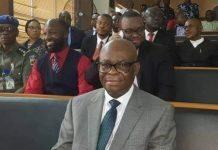 He gave the response on Friday last week in a statement by his Senior Special Assistant on Media and Publicity, Mr Laolu Akande.